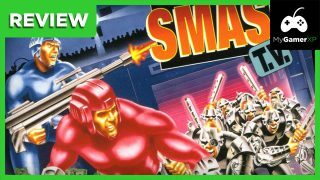 Super Smash TV is a game set in 1999, where television game shows have gone to the extreme of offering big prizes at the risk of being killed. 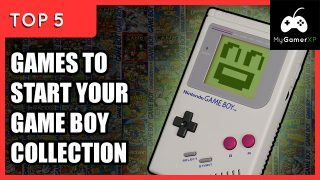 You must make your way through various arenas, battling bad guys alone or with a friend, unleashing explosive violence in front of a live studio audience. 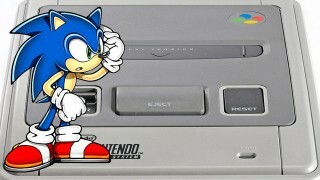 Next Review = SNES Game??? Just a little heads up for all you Nintendo fans out there, that my next game review is likely to be for a SNES (Super Nintendo) game! 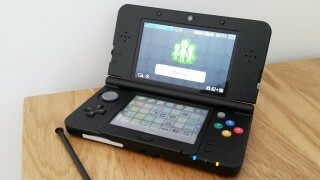 After two months of commuting with the New Nintendo 3DS, does the upgrade feel worthwhile? So here it is, our list of the top 10 best games for the Nintendo Wii U in 2014! If you’ve been good this year, you may want to add a couple of these to your Christmas list! 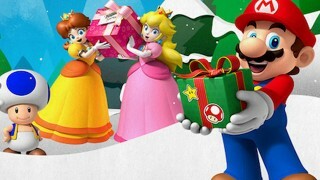 It’s not often that we review DLC, but this is arguably Nintendo’s biggest and most considered attempt, bringing them closer in-line to a more modern business model that so many of us are now familiar with. 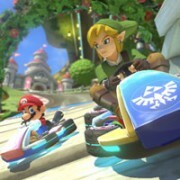 Whilst a lot of companies seem to exploit it, how does the Mario Kart 8 DLC shape up?